Cerecin is a global healthcare company with almost 20 years of innovation and leadership in brain health. Cerecin is headquartered in Singapore and the USA, and our therapies are developed for persons around the world. To succeed, individuals need to be experts at what they do, managing their time to maximize efficiency, constantly innovating and anticipating challenges. This takes years of experience and training; this is not something one masters overnight. 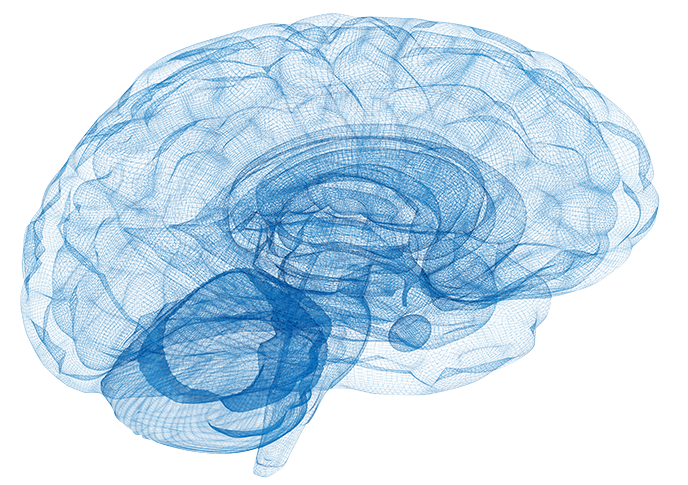 The development of neurotherapeutics is the next frontier in biomedical science. Our understanding of the core molecular and cellular processes that contribute to brain development, plasticity, function, and aging is witnessing a revolution. This dramatic progress is leading to a paradigm change in the development of therapeutics for some of the most debilitating neurological conditions.